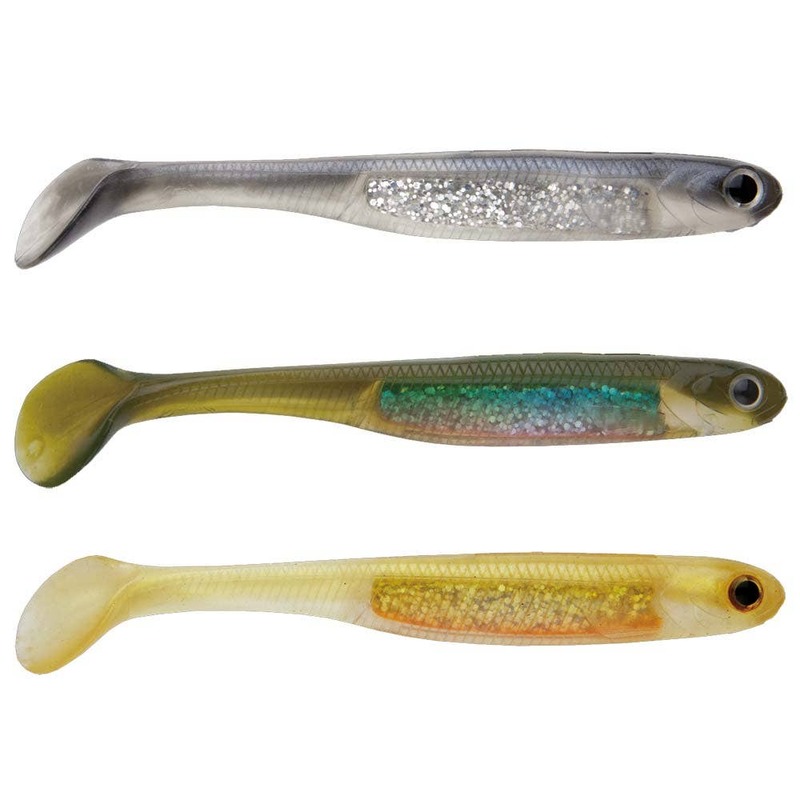 An excellent lure for both fresh and saltwater and ideal for bass and pike. 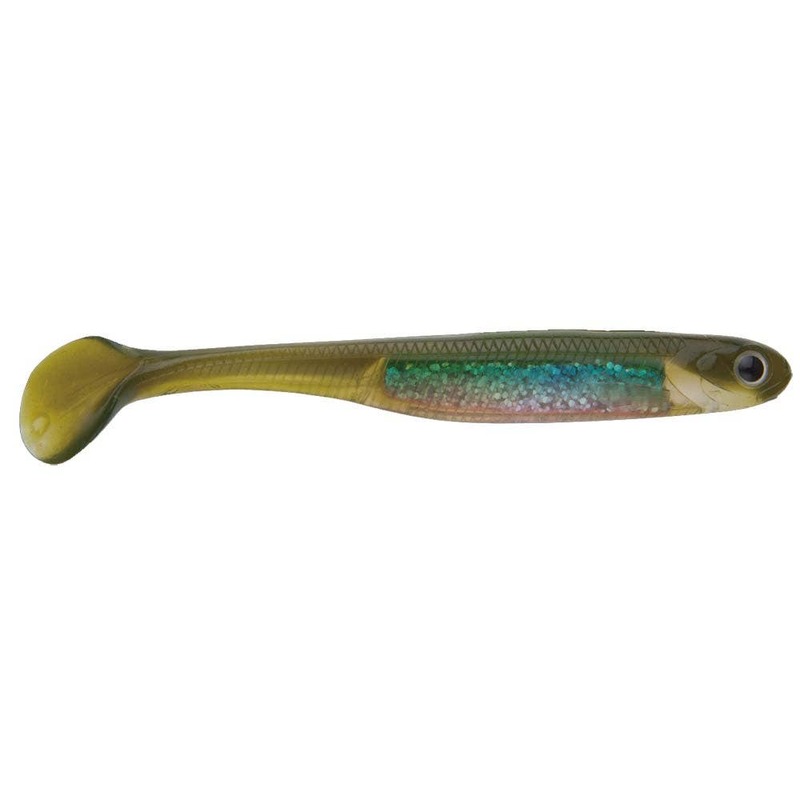 Designed with a, fast beating swimming action to imitate a wounded baitfish. 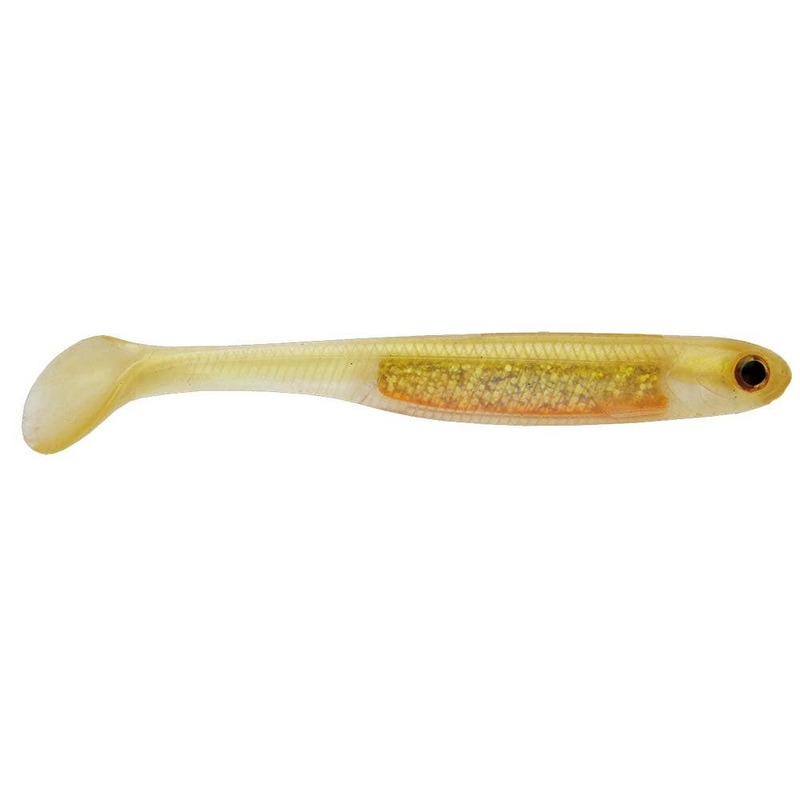 The rolling body combined with the super soft outer material causes fish to bite and hold on.